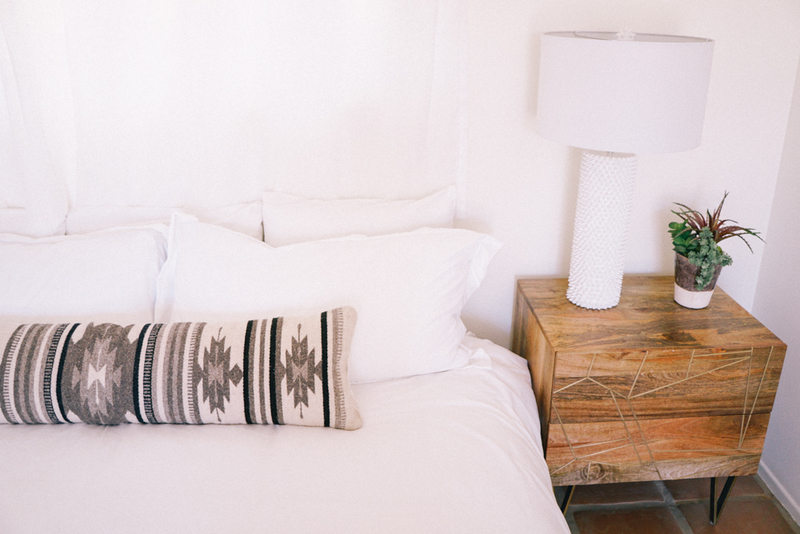 Two and a half acres of high-desert bliss, Cactus Moon Retreat sits among desert oak, piñon and juniper studded desert. It's peace. On earth. Inside and out, asleep and awake, under the covers or under the stars - Cactus Moon offers a big sigh of relief. Just up the road is the boundary of Joshua Tree National Park and the Big Morongo Canyon Preserve. It offers unobstructed views of the San Gorgonio Mountain and the northern edge of the Sawtooth Wilderness, with Pioneertown just beyond. You can explore it all. Cactus Moon's pool surrounded by native cacti and comfortable loungers becomes the center of all things when it's hot out. 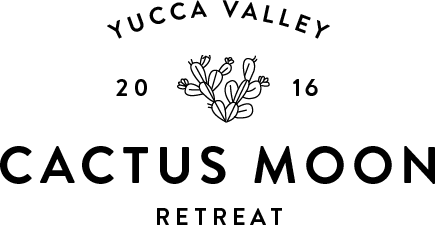 Cactus Moon serves as a home for all sort of retreats: yoga, wellness, hypnotherapy, mindfulness, psychotherapeutic, breathwork, corporate, and more. With 6 bedrooms, up to 10 beds, and the detached yoga studio it's the perfect spot in high desert to come together and grow. Your body and soul...spoil them both. Here's a list of extra amenities just a phone call away.